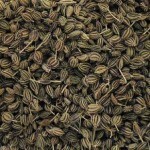 Galbanum is a medium sized perennial herb, which belongs to the Apiaceae family. 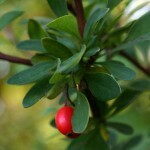 The essential oil that comes from this plant is widely used because of its medicinal properties. How to apply Galbanum Essential Oil? Where to Buy Galbanum Oil? 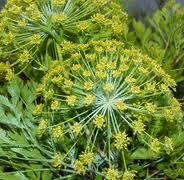 The botanical name for Galbanum is Ferula galbaniflua. 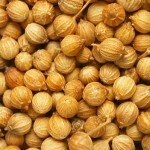 In ancient Egypt, Galbanum is widely used as a primary component of perfumes, mainly because of its enduring quality. 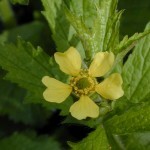 It was widely cultivated by the Egyptians due to its healing properties. It has a very long history of using as incense. 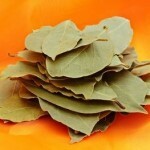 It is mentioned in the Holy Bible as a significant component of Holy incense. It is only made to worship the lord and it was believe to be free from evil. It was not allowed to make such incense just for pleasure. This plant belongs to the group of aromatic plant. Galbanum produces brown and reddish fruit. This resin is generally softer than most other resins. 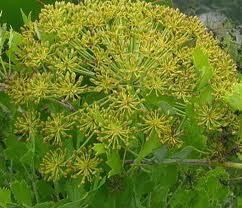 Galbanum is native to Persia, West Asia and Middle East countries. In the past, it was exported to countries like Egypt, India, China and Israel. 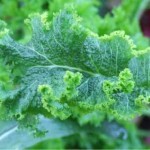 Nowadays, Turkey and Iran are two major sources of all Galbanum. 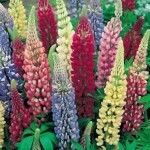 It is also cultivated in Lebanon and Afghanistan. There is concern that soon this plant is going to be an endangered species. In its wild habitat, this plant grows in the arid regions, semi wild areas and mountain slopes. People are using the Galbanum essential oil since the ancient times as it has a lot of therapeutic properties. The resin is extracted from the bark of the tree by making tiny incisions near the base of the plant. The resin droplets are distilled into essential oil, which is light yellow in color. Levant galbanum is a suitable species for extracting oil as it delivers considerably resin compared to other species that are quite hard. 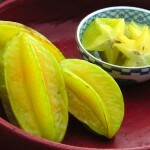 It has a powerful rich green, complex, fresh, spicy, woody and earthy fragrance. The therapeutic properties described in the old Aromatherapy texts are Anti-inflammatory, Analgesic, Antispasmodic, Cicatrisant, Digestive, Restorative, Aphrodisiac, Carminative, Antimicrobial, Antiseptic, Diuretic, Hypotensive, Emmenagogue and Expectorant. Anti Arthritic – The essential oil can cure arthritis. Since it is a good detoxifier, it improves the blood circulation, especially in the joints and removes all the toxic elements in the body. Circulatory – This oil helps in blood circulation in the body and provides relief from the diseases that comes from improper blood circulation. Emollient – The oil has a soothing effect on the skin and produces a toned and young look. 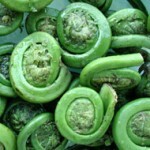 It provides a shining, smooth and skin wrinkle free skin. Insecticide – The essential oil is used to make insecticide and room fresheners. It can keep away flies, ants, mosquitoes, and other insects. 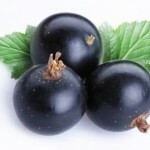 Detoxifier – The essential oil helps in removing toxins from blood. It also influences the production of few hormones. 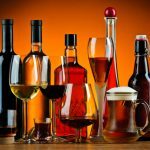 Anti Parasitic – The essential oil is anti parasitic. If the oil is mixed with shampoo or bathing water; it will keep away parasites like bed-bug, flea, lice etc. 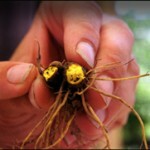 Treating Wounds – The essential oil can heal minor wounds by acting as a protective agent against all kind of infection. Anti Spasmodic – Galbanum oil is good in treating muscular cramp. It relaxes the nerves and muscles. Scar Removal – The essential oil helps to remove scars and marks on the skin. Galbanum oil helps in growing new tissues, which replaces the damaged tissues in the affected part of the body. 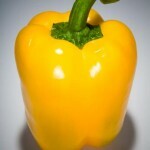 Decongestant – This oil is a popular decongestant. It helps to clear nasal tracts. Helps to get a proper sleep if you are suffering from cold. It is widely used in Perfume industry. The essential oil is also used in making lotions, soaps and scents. The essential oil is either applied directly onto the inflammation points or it is inhaled by mixing it into water. 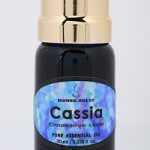 The essential oil can also be applied along with a lotion or carrier oil. 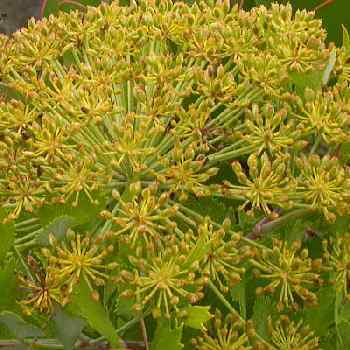 Galbanum oil is not toxic if used in a prescribed way. But pregnant women should consult the doctor before using this essential oil. The Galbanum resin was imported by the Egyptians in large numbers. 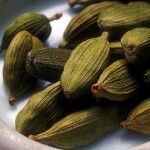 It is known to be the most treasured ingredient for incense. 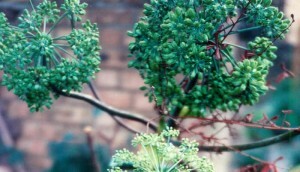 Galbanum is counted among the oldest drugs in the world. The mention of Galbanum is found in the Old Testament of the Bible. This essential oil is available in all the big markets around the world.